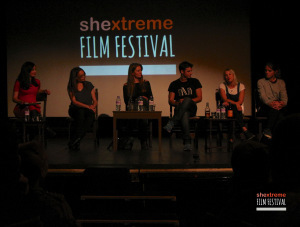 Shextreme Film Festival 2018 programme is going live at the start of June. Woo! The world’s first and only film festival dedicated to celebrating women in extreme sports and adventure. Woo! We’re baaaaack! 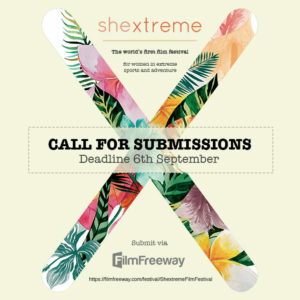 After all the fun and success of last year, Shextreme Film Festival is back bigger than ever helping positively improve the representation of women in extreme sports and adventure. Come join us in Bristol from 5-6 October, 2017. For the latest updates, visit our official festival website here. Your film deserves to be watched on the big screen. Your creativity deserves to be celebrated by a supportive audience. Your cinematic masterpiece deserves to be submitted to our festival by 6th September here. I know…I know. Nobody likes to a be a “I told you so” but we sold out weeks in advance last year. So to avoid any super sad faces, get your film festival ticket in advance here. 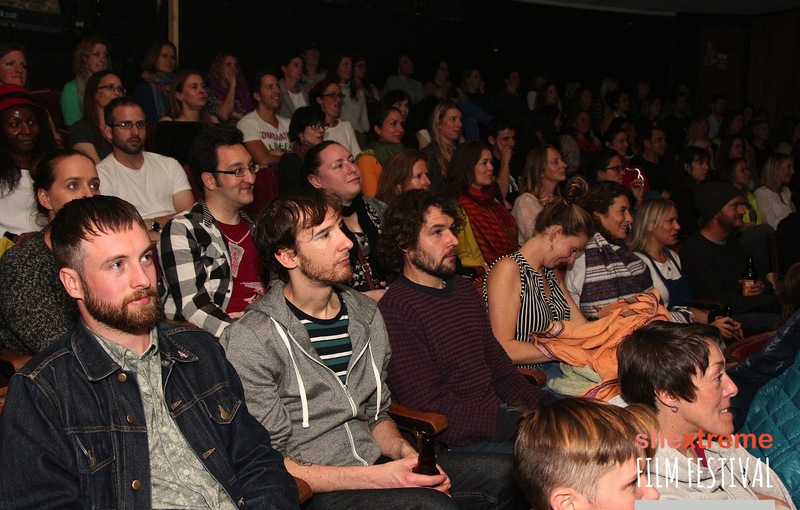 You’re warmly welcome to RSVP to our festival on the book of faces here too.